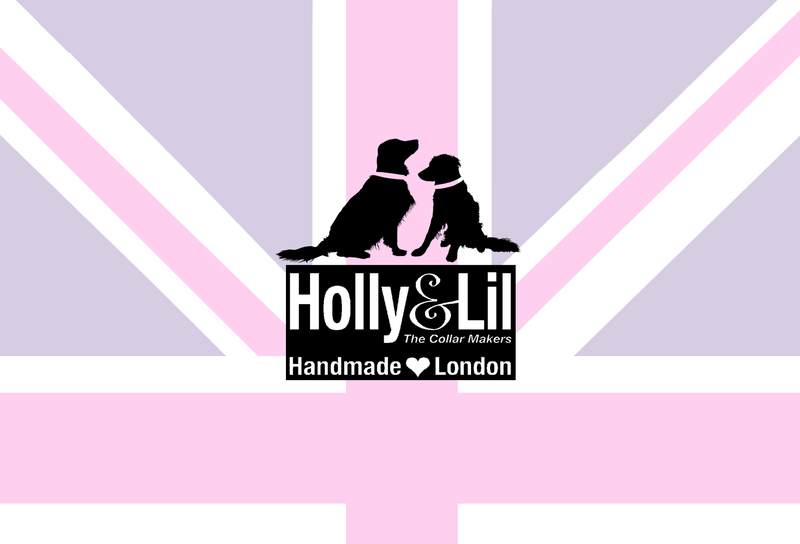 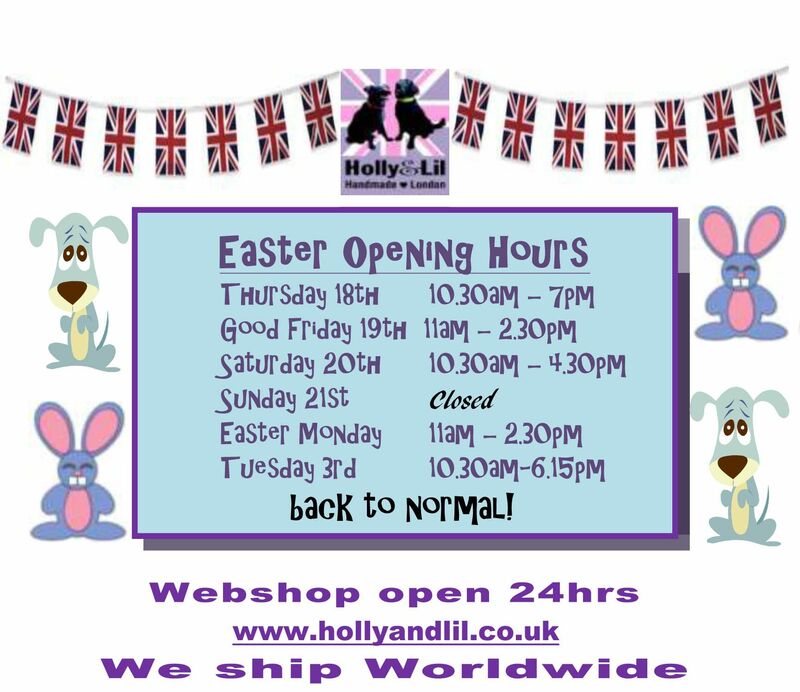 The Tartan Twill Dog Collar Collection - Holly & Lil Collars Handmade in Britain, Leather dog collars, leads & Dog harnesses. 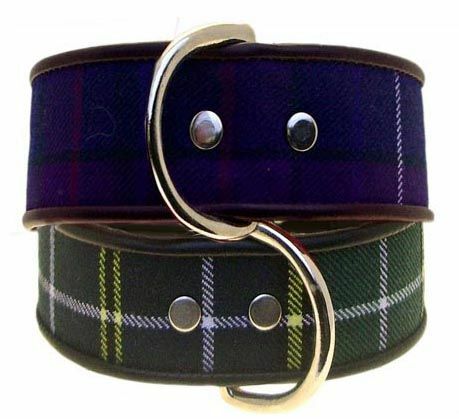 100% wool kilting, woven in Scotland,combines beautifully with soft, supple calf leather. 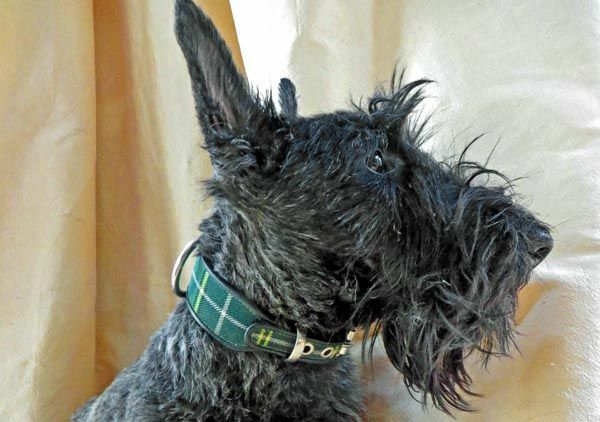 the purple Strathisla or the Green Forrester. 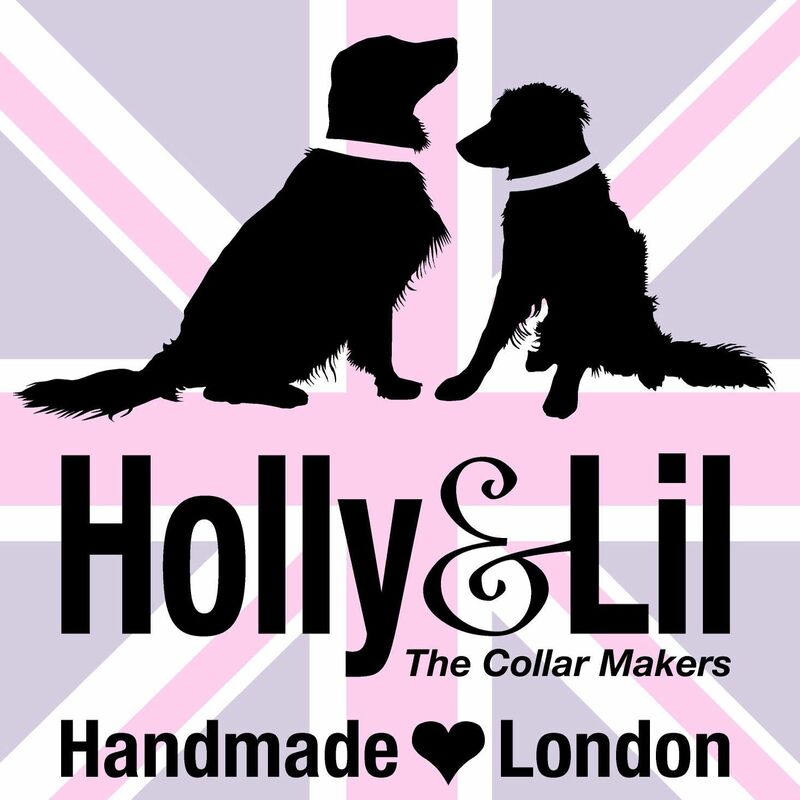 Each collar and lead is handmade in England by our craftsman.